STREET FOOD CATERING: UNLIMITED POSSIBILITIES! 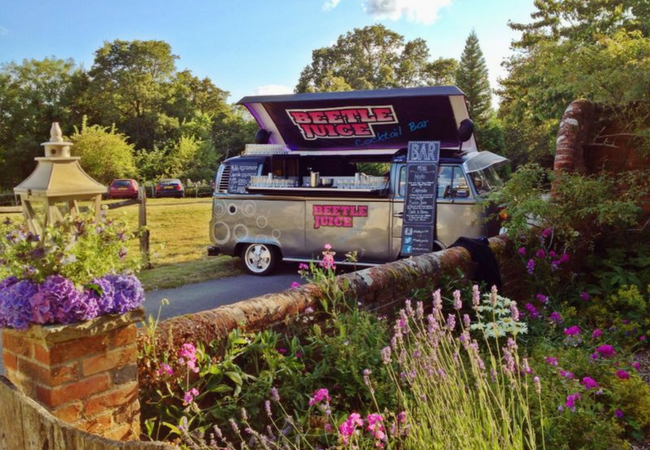 If you’re looking for event catering with a difference and want your guests to really experience the WOW factor… then ‘street food’ is the answer. Whether you want to add a sassy twist to a wedding, or a unique alternative to a corporate event dinner, street food is the up-to-the-minute phenomenon in must-have cuisine. It’s the perfect solution for any event aimed at offering your guests a relaxed atmosphere to eat, drink and have fun and one that’s sure to leave a lasting impression. 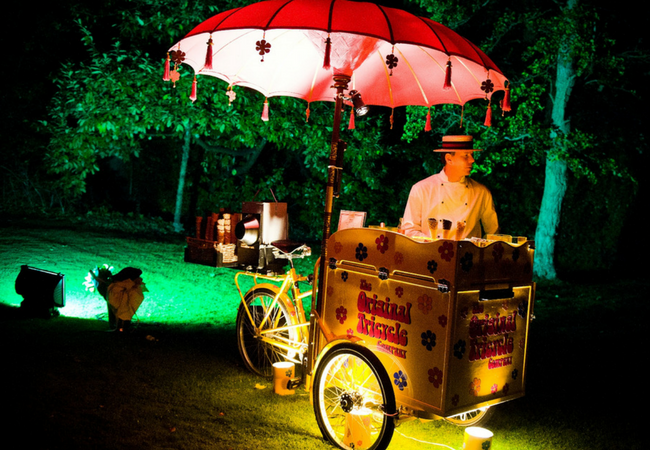 From Italian ice-cream carts to continental cocktail bars, this quirky form of catering is becoming increasingly popular for anyone wanting to create an entertaining and memorable event. 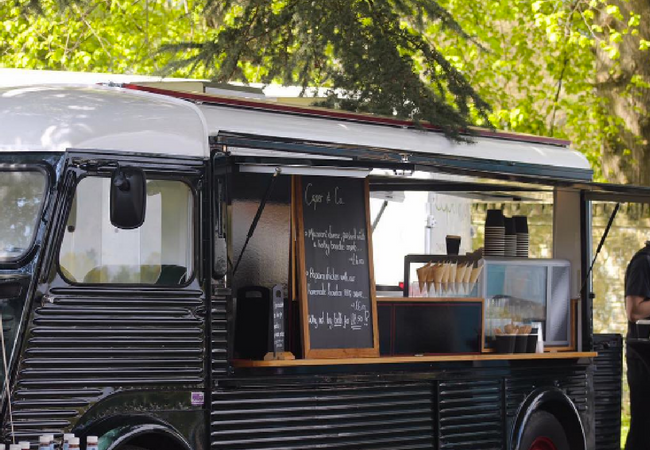 You can surprise and delight your guests with everything from hot-dog tricycles and traditional mobile ice cream vans to DIY taco stands – the choices are as vast as they are diverse. 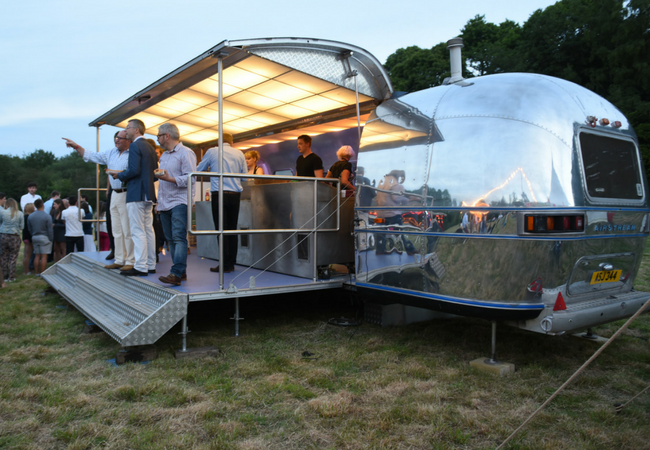 Why not bring a pub on wheels to your party! 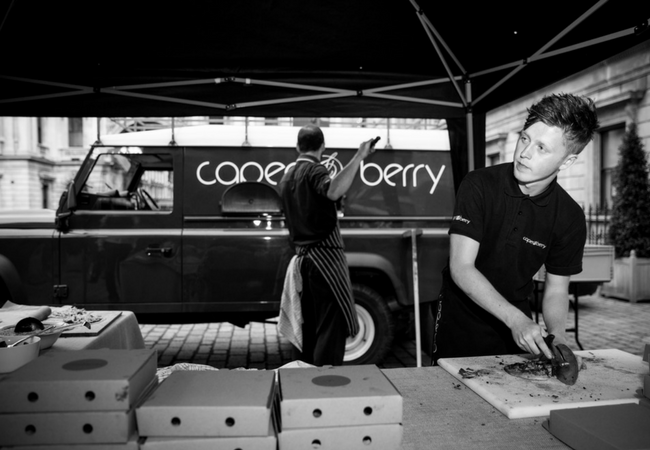 You would be forgiven for thinking ‘burger vans’ at the mention of street food. However, these artisan food vendors couldn’t be further removed, creating sumptuous restaurant-quality food, along with a delightful sense of fun and theatre. With roots in the West Coast of America around 2004, street food came to Britain via London, and has now found huge popularity around the country – even the Proms in Hyde Park embraced this innovative way of catering for the thousands of people who attended. Enjoying everything from hog roasts and Hispanic tastes of Mexico, to Vietnamese noodles and stone-baked pizzas – all in the open air – removes barriers, and creates a wonderfully informal dining experience for your guests, allowing them to mingle and get into the party atmosphere. It also gives you flexibility to cater for all your guests’ requirements, by combining a number of cuisines to suit all tastes and preferences.